Hampshire’s new all-rounder James Fuller is aiming to help the club win the County Championship. The talented right-arm paceman and lower-order batsman has agreed to stay until the end of 2020. Now he is looking forward to a bright future with the south-coast team. He said: ‘I’m really excited about my move to Hampshire. 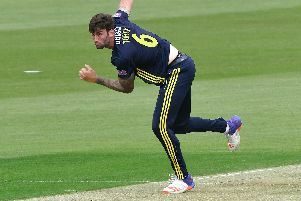 Having spent the first five years of his domestic career at Gloucestershire where he claimed 89 wickets in 35 first-class appearances, Fuller made the move to Middlesex in 2016. The 28-year-old made his debut against Hampshire that year, picking up a five-wicket haul for the side in his first appearance against James Vince’s side. Fuller has claimed 141 first-class wickets in total at an average of 33.06, while the right-hander has also totalled 1101 runs at an average of 19.66 in 49 first-class fixtures. His ability to impact the game with both bat and ball has made him a strong white-ball contributor throughout his career, totalling 164 wickets and 1144 runs in 128 List A and T20 matches, with a career strike-rate of 149.04 in the shortest form of the game. 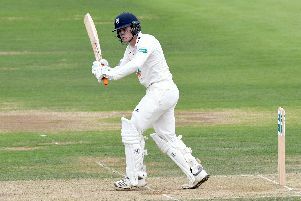 Fuller also earned England Lions call-ups in 2016 and 2017 where he featured against Sri Lanka A and the UAE alongside Hampshire wicket keeper-batsman Tom Alsop. 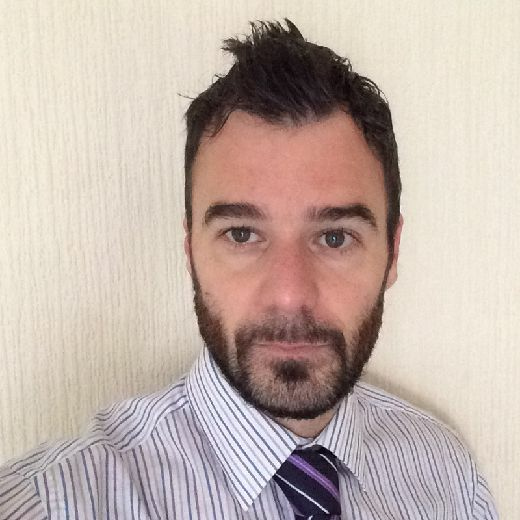 Hampshire director of cricket Giles White is pleased to have Fuller on board. The best way to catch the Hampshire squad in action all season long next year is with a 2019 Hampshire Cricket Membership. More information on each Membership offering can be found at ageasbowl.com/membership over the phone on 0844 847 1863 or in person at the Ageas Bowl Ticket Office (Monday to Friday, from 9am to 5pm).